In today’s world it is not at all easy to live in a large, traditional house. The prices for everything have been skyrocketing and the future does not look like it will give us any kind of respite. The mortgage business crashed the world market in 2008 and it hasn’t picked up entirely still. Plus, the traditional house can be too common and mundane to live in. Humans crave novelty. We are susceptible to boredom and being turned off by the mundane. We always need something new for ourselves. So, looking for alternative housing ideas, both for satiating our creative zeal and for saving on the cost, is a step in the right direction. 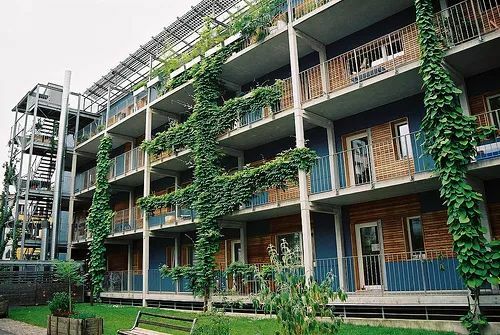 Thankfully, the world is bulging with an overabundance of ideas, and here are some really amazing and affordable alternative housing solutions for the cost-saving creative in you. This is something you might have never really imagined doing. 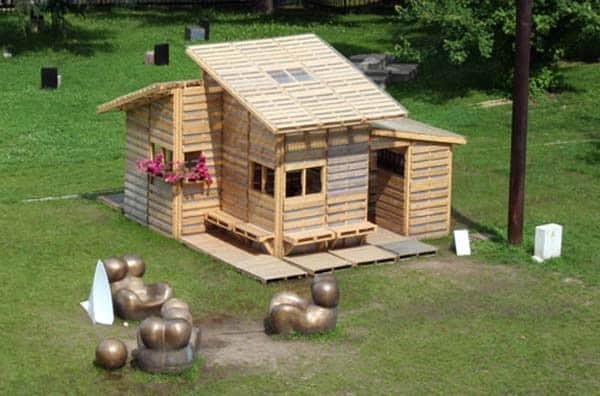 A house made of pallets? Yes, I know. You understand a pallet bench, or a pallet swing or even a pallet bed. But a house? Well, turns out, you actually can make one. It really isn’t something fancy, but it definitely is something you can make for cheap and make it look unique. Plus, you can power it up with solar panels, something that is cost effective too. Buying a prefab house is actually a smart thing to do. There are companies who will make it for you for as cheap as $10,000. These prefab cabins come with a porch, beautiful windows and wall decor. You can modify it into a better house. Today’s housing market leeches your money faster than you can make it. This is the saddest part of the current generation. There are slimmer and slimmer chances of buying prime property. And if we are to go ahead and do it, the insurmountable debt looms over us for as long as it possibly can. So, buying a dilapidated property in a country is an option you should most likely go for. The above displayed properties are a great example. Sometimes you just want to have a full fledged house. But, building one from scratch is definitely going to cost you a lot. The cost of labor and materials will be really high. 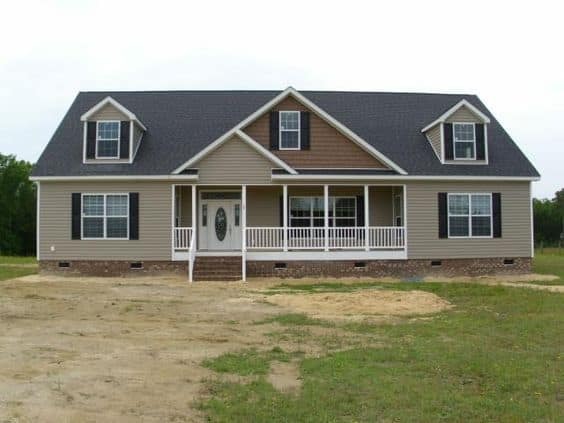 So, if you want the experience of a big home for you and your family but also want to save on both time and money, buying a manufactured house is not that bad of a deal. It also gives you the option to select the exact amount of space you actually need to live, so you can choose which house to live in. It is my absolute dream to live in an RV. I am an adventurer and someone who wants to live on the go. I mean, don’t you get bored of living in the same place and seeing the same stuff around you? Taking your home wherever you go is sort of the best thing that can happen. Because, no matter where you are, your home is with you. RV homes are extremely comfy and they can be renovated for a far lower price than an actual house. You can essentially cook and do just about everything in an RV, and yes, you can fit a bathroom in it too, though the sewage cleaning takes some effort. 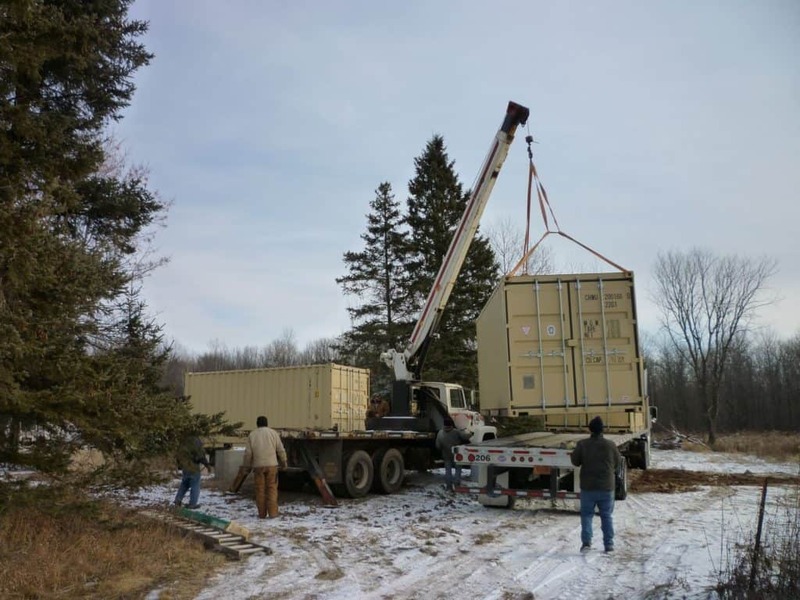 What’s crazier than living in an RV or a home made out of shipping containers? Have you ever, in your wildest imagination, thought of living in a silo? A silo? Yes. Of all places you can think of, a silo is an amazing option to go with. 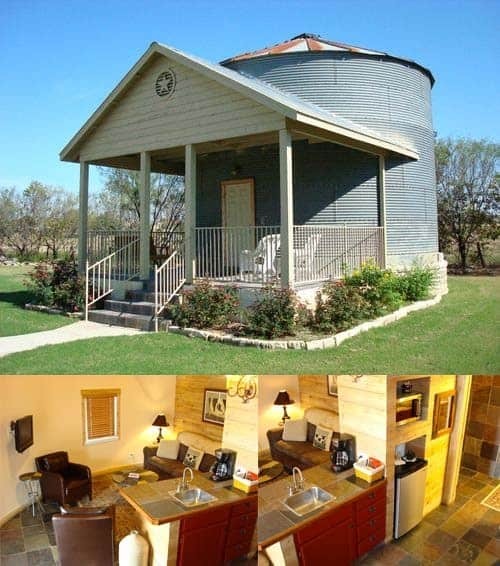 A silo home has an extremely unique perspective for you. A silo is essentially used to store agricultural produce. But, you can use it to make a home for yourself. What I love about this idea is the interesting fact that a silo is round. So, when you get to tweaking, refacing, remodeling and decorating inside it, you are doing so in an extremely unique space. You are doing so in a house with a round wall that does not end. No extreme corners can be weird at first but are actually very soothing. It is very different for a change, and creates equal space everywhere. Now, how many partitions you end up making in it is all up to you, and the choice of partition walls and the decor itself is left to the imagination. There is so much that you can do with it. Moreover, the exteriors do not need to be in their original drab state either. 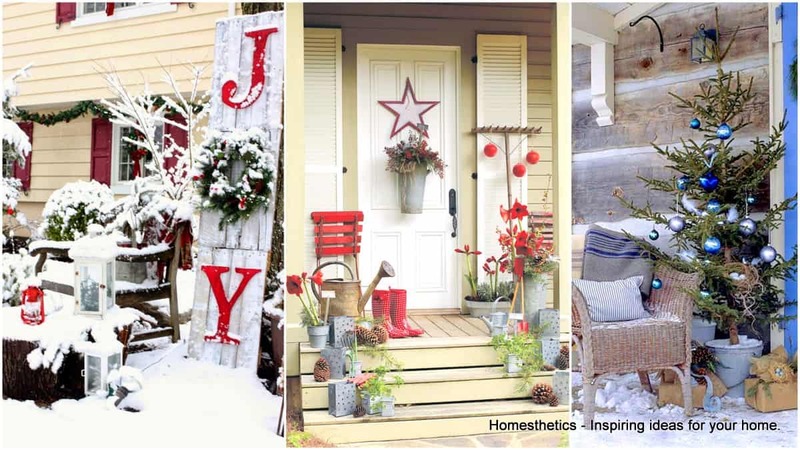 You can paint and decorate and even reface the exterior to your liking. 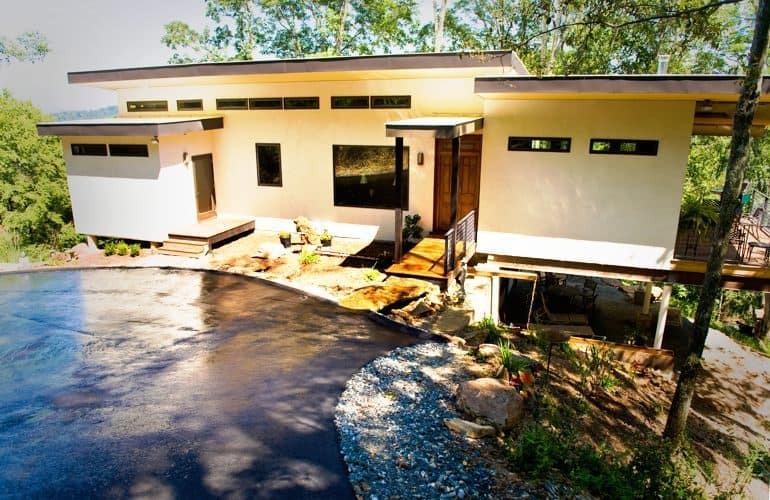 Have you ever thought of using straw bale to build an entire house? No, right? Neither did I. 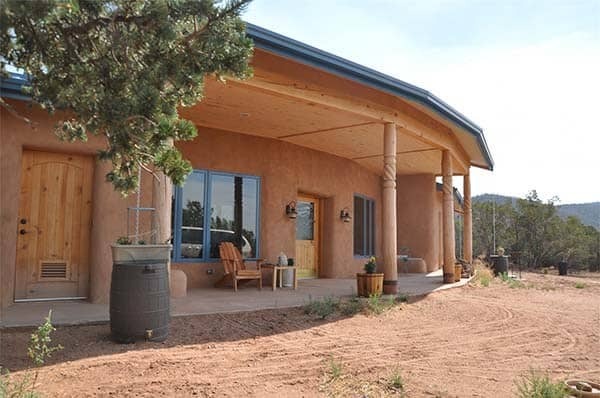 But this amazing straw bale house just left me awestruck. It looks distinctly mediterranean and something that’s right out of 16th century Iberia. What’s amazing about straw bale is that is is a terrific insulator. So, if you’re in a place that is susceptible to colder climate, this is a fantastic option to go with. You can also reinforce the house by following a few simple steps, and voila! You have a lovely and unique home that will shield you from the harshness of winter. O yes. After an RV, a shipping container is my personal favorite style of housing. 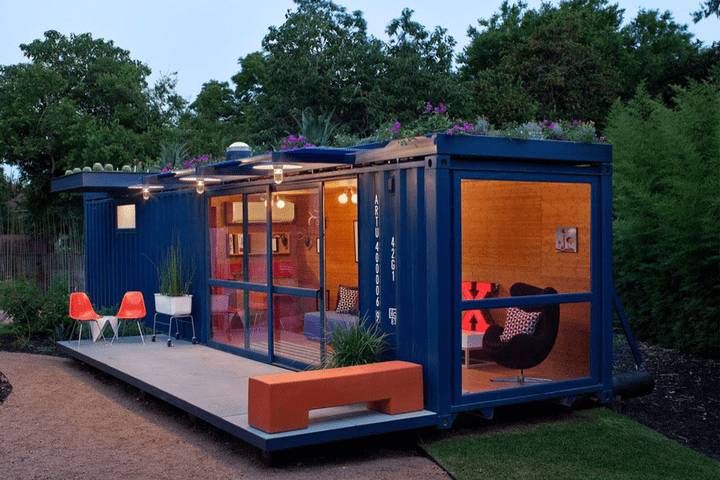 Shipping containers might look dour and remind you of sea and fish stink and some shabby and shady visuals from noir films, but once you set onto the task of turning a container into a home, the result is absolutely gorgeous! It is not as heavy on the pocket as many other modes of alternate housing, and is truly a more creative choice to go with. There is just so much that you can do with a single trailer. 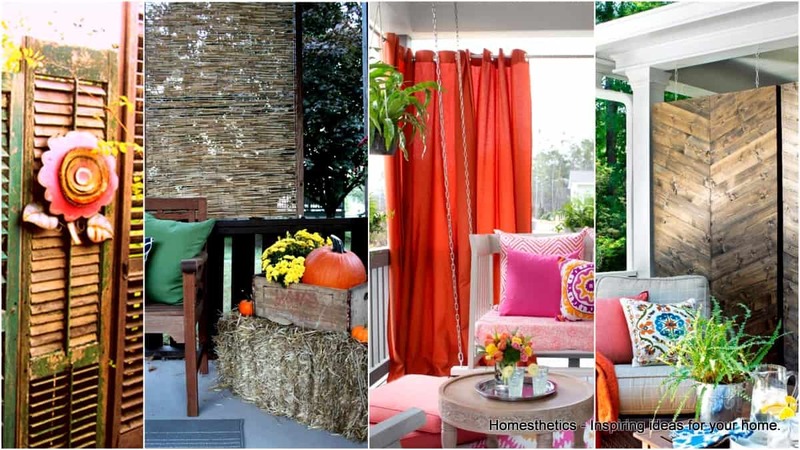 From making a porch for it to growing a garden on top of it, the options are many. Moreover, it doesn’t need to just be a single bedroom house. 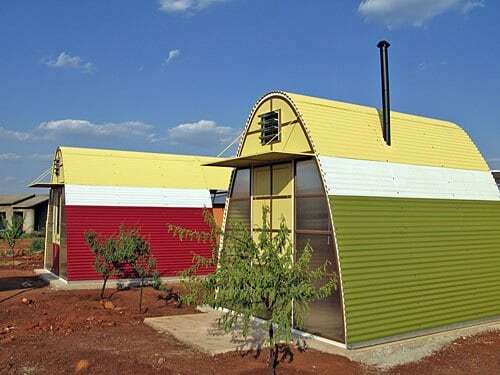 You can take more than one trailer, attach them in unique shapes and have a full fledged house for yourself. In a hole in the ground there lived a hobbit. This famous line written by J. R. R. Tolkien, the legendary Oxford professor and author of the Middle-Earth legendarium as the opening words of his very first novel has been embedded in my mind ever since I was a child. I too want to live in a hole in a ground like a hobbit. An earth berm is just that. An earth berm is an underground home that has only its front facing entrance area out for the world to see. 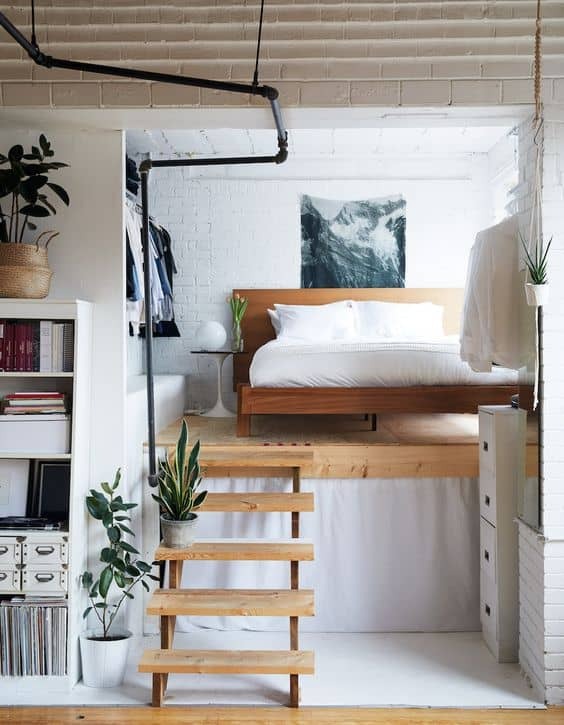 Not only is this idea extremely unique and the execution beautiful to look at, but the insides of such a home can be very earthen and you often don’t need to fully furnish the walls. You can use the rocks as a natural element in your house. The temperature in such a house is also very well balanced. This is something I definitely want to create, preferably in proper hobbit style. 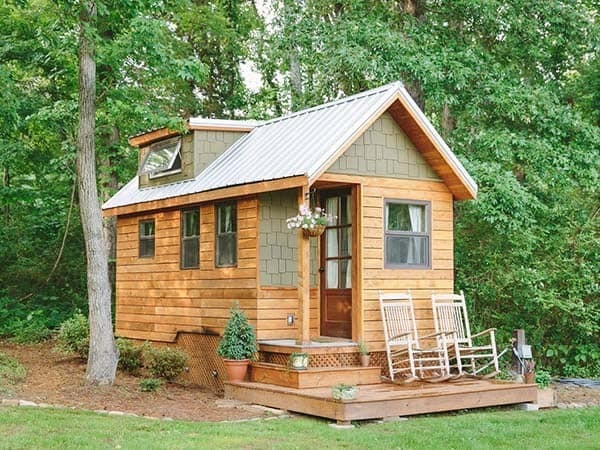 A tiny house should never be an insult. Large space does not make a great home. Home is really what you make it. 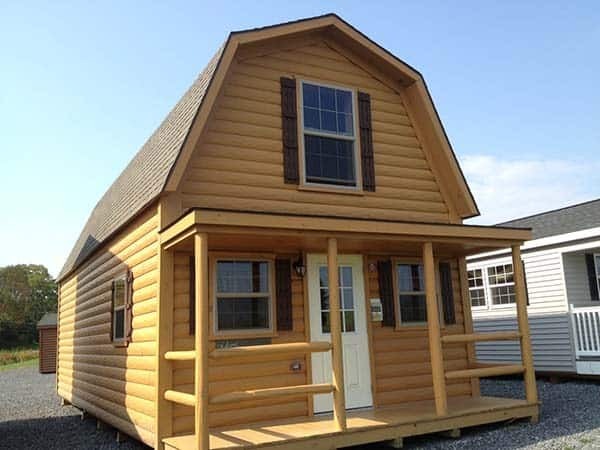 And a tiny house is a winner in so many aspects that there should be no complex to be felt for its size. 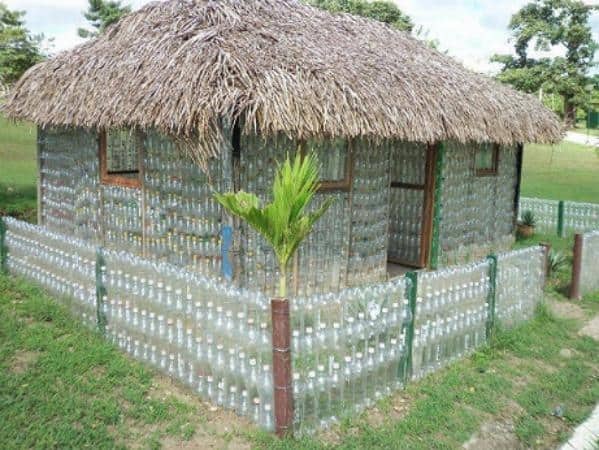 You can build it using bricks, stone or wood and will reduce the cost of materials drasticall. Not only does it save a whole lot on expenses and space, it also makes you have a really comfy place to live in. It is also easier to build and easier to manage and yes, easier to decorate. So, you should consider this seriously. O yes. We are in that territory again. Moving away from traditional building materials to create something truly outstanding. How about plastic bottles? Plastic is an environmental and global pest. Plastic does not decompose and it has polluted the world as much and way much more than it has helped it. Because of how easy it is to make and how easier it is to make things out of it, plastic is manufactured at an alarmingly mind bending rate. So, we do need to think of solutions to recycle it and use it to save the environment. One way is to put it in a chipper and grate it and use it with road building material, another is to use it to create walls and well, an entire house. And you don’t need to particularly leave the walls bare and ugly. Covering them up is possible. So, you could give this a shot and do the environment a great favor. What is a geodesic formation? According to the dictionary, a geodesic shape is related to the shortest line possible between two points on a curved surface or a sphere. That sounds amazing, doesn’t it? 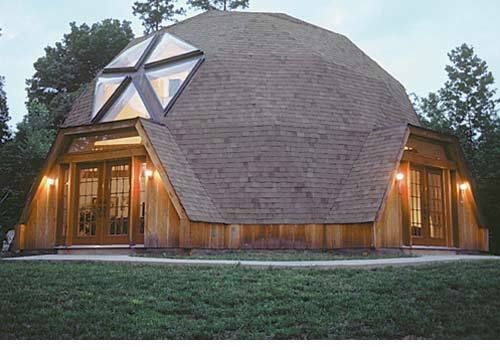 Building a geodesic home gives you the option of having a house that looks like a true architectural wonder, something people will look at in awe and with their jaws dropped. What’s great about going with this option is that they do come in kits. Yes, you don’t have to make them from scratch. You do get manufactured kits to set up your home, with layers of furnishing included. So, it’s time to impress people with an energy saving and awe inspiring house they will remember for as long as their memory serves them. When you think of building a home, what materials come to your mind? Brick? Stone? Wood? Steel? How about cloth? Yes, a home made of cloth but not a blanket fort. This is what an earthbag really is. Taking a whole lot of feed, rice or cement bags, and filling them up with soil, dirt and earthy stuff, you can make a home for yourself. Just use these bags like bricks, stack them up and then cover them once done. You can make your own earthbags, though that would be a time consuming and exhausting job. Or you can just buy them and then make your earthbag house to your satisfaction. 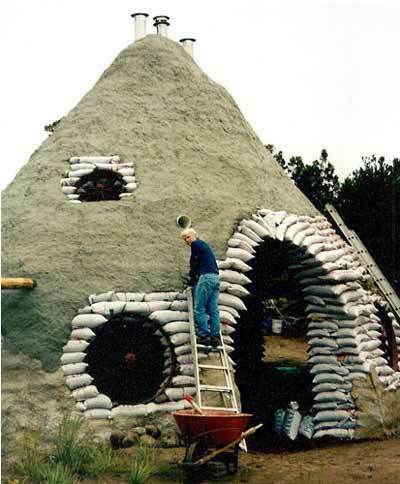 What you can do with an earthbag house is that you don’t necessarily need to conform to a rudimentary shame for your home. You have the liberty to experiment with it whichever way you want. More details on Instructables here and here . I used to have a tree house when I was a kid. It was not in the city, rather in the forest. We used to own a bunch of getaway resorts on a small mountain top. And at the very top of this top there was a great tree and on it a lovely tree house with a jacuzzi in it. Trust me, living in a treehouse is a rewarding experience. So, enhancing it more is actually an option you can go for. 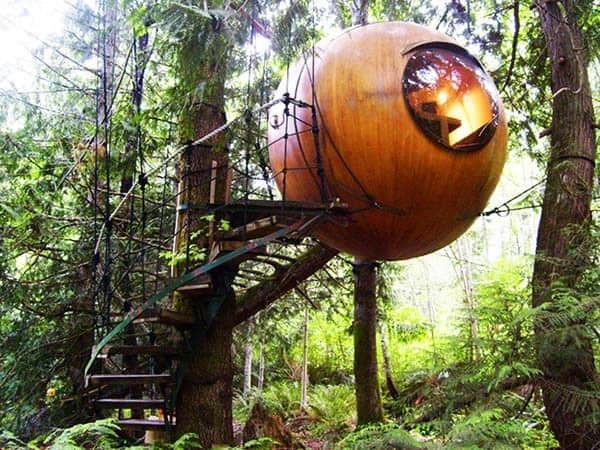 A spirit sphere tree house is a treehouse that is spherical in shape, reminds you of Willy Wonka and the Oompa Loompas and gives you the feeling of living inside some futuristic rocket stuck in the middle of a jungle. There won’t be enough space for an entire family to live, but it will be good enough for a single person or a couple to reside in. The decor inside a spherical living compartment is always a delightful challenge, and so you have the added bonus of relishing such a prospect. 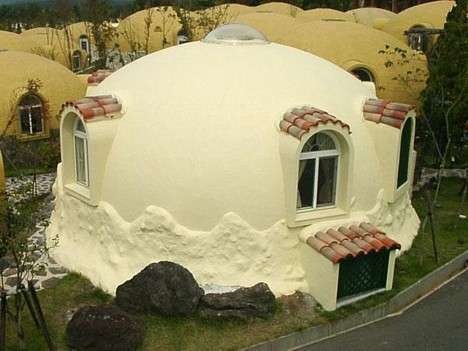 Cob is a very eco-friendly material to use for building a home, and also a material that is both unconventional and beautiful. There is this very exotic appeal to cob houses and the options for engraving upon their walls, both on the inside and the outside, are many. Plus, they are considerably cheaper than other alternatives. You can definitely try to make one on your own. 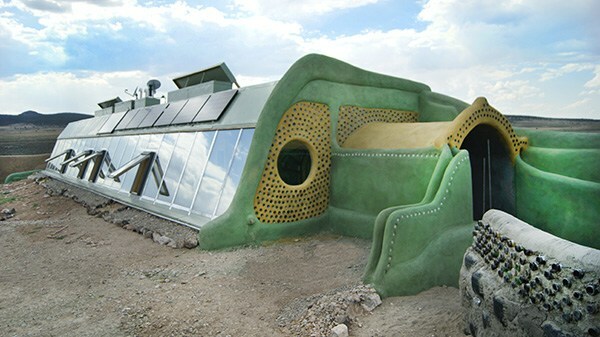 An Earthship sounds like something right out of a science fiction novel or television show. It is something you would think is the name selected for a story on Syfy channel. And it definitely does look like one too. This incredibly futuristic and fantastical design is not only hi-tech in its allure and a little trippy, it also is extremely eco-friendly and very sustainable. An Earthship house is basically made out of materials that have been majorly recycled and it fuels itself using eco-friendly and renewable sources of energy. From rainwater harvesting to solar panelling for electricity, an Earthship is tailor-made for the off-grid style of living. Hemp has several uses and is a material that needs to be used in a more mainstream way than it is right now. There are so many applications of hemp that will make our day to day lives easier, it baffles me to see it being an alternative. From cloth to paper to making other three dimensional stuff, hemp is sturdy, and long-lasting. 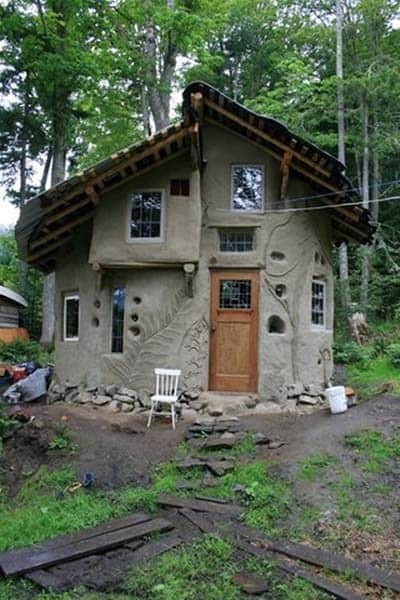 In fact, you can use hemp to make concrete and build a home for yourself. Hemp concrete is cool in nature and really smooth in texture. You can make it yourself and start laying the foundation for your home. A boathouse is usually something that means you own a boat on which you have made a small house which is now floating in a river or a lake or in the sea for you to live-in during your summer holidays or weekend getaways. But, what if you could take a dilapidated and discarded boat that has long served its masters in the water and has retired from the arduous journeys of its youth? What if you could save such a boat from being rummaged for pieces and ripped apart mercilessly to breathe new life into other things or newer boats? 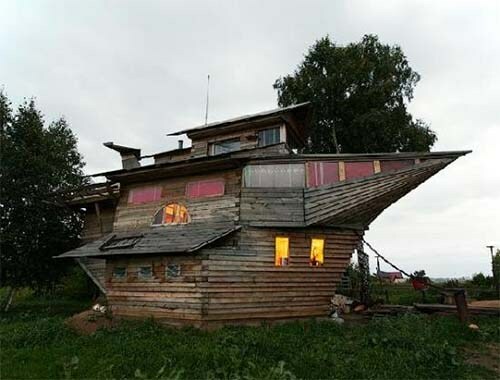 Yes, you can give such a boat a nice retirement and a family by turning it into a proper house on land. It also benefits you of course. It won’t cost much to buy off a boat that has no real use left, and it will be really fun to decorate it with sea themes and doll it up beautifully. Plus, people will be in awe of your home. A real sense of pride, I must say. A bus house is not too different from an RV, but what it does add to your option is more space. A big bus is longer and wider, naturally to accommodate more people. 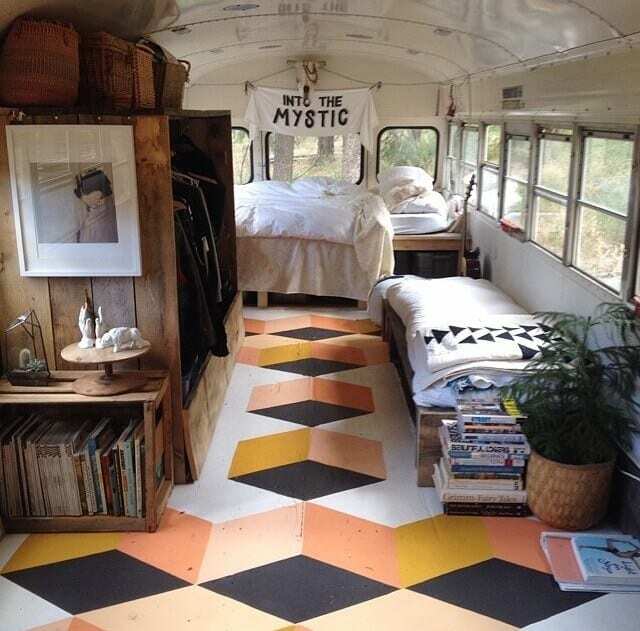 So, when you remove all the seats from the equation, and in fact, retire the bus for a stationary living, you will essentially have space equalling a studio flat, but with the option of decorating it in a much more stylish way. You can basically let your imagination go wild with this one. 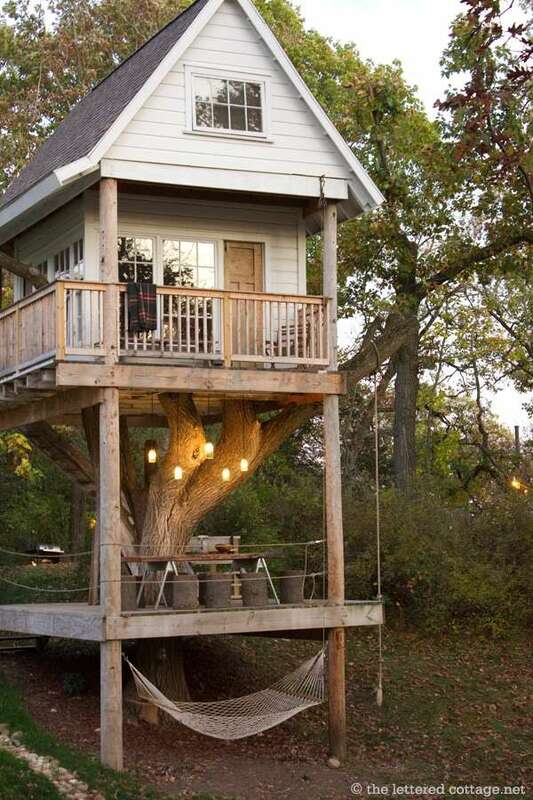 I love treehouses for many reasons, and when I mean a treehouse in this context, I do mean a full fledged home where a family can live in comfortably and use amenities of all sorts in. You can create several levels for the tree house, from a four squared porch area that has nothing other than seating furniture, to having a couple of small rooms, a kitchen and a bathroom. It can be done. And if you want it, you can also make it. It really isn’t that costly to make one. 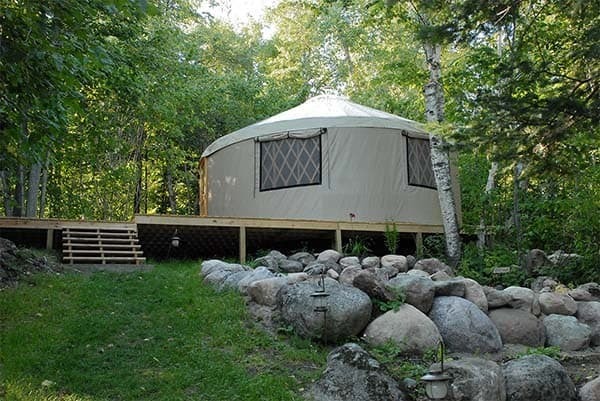 Yurts are native to people in Turkey, Siberia and Mongolia. They are collapsible tent houses made out of refurbished material like skin, felt or if bought commercially, a sturdy cloth. Yurts are extremely affordable homes and they can be experimented with on the interior to have beautiful decor. Moreover, they are very sturdy and can be padded up with additional insulation. There is also the fact that you can just collapse it, wrap it, stuff it and carry it away with you if you want to move. I grew up watching and reading National Geographic. My father is a longtime National Geographic Society member. So, reading up on far and unique settlements was inspiring as a child. An igloo has definitely been on my list of alternative housing. But, how can you have an igloo in the middle of a city which does not have a perpetual cold climate? Are you really up for spending a lot of money and creating a lot of greenhouse gases to fulfil such a crazy dream? Well, you actually don’t have to! A modular igloo is interesting to make, because it can be created out of styrofoam. Styrofoam is incredibly sturdy and extreme weather resistant. Traditional African houses are very unique. They have this oblong shape that gives them this different appeal. They are not A-shaped and they are conical, yet they are long and tall. So, if you’re up for something so unique, you can actually build or order for prefab african houses. They do not require a lot of money and are very simple yet beautiful. Mobile homes do carry this bad image with people that they are meant for low-income earners. It’s frankly an obnoxious idea. A home is a home and a home is really what you make of it. 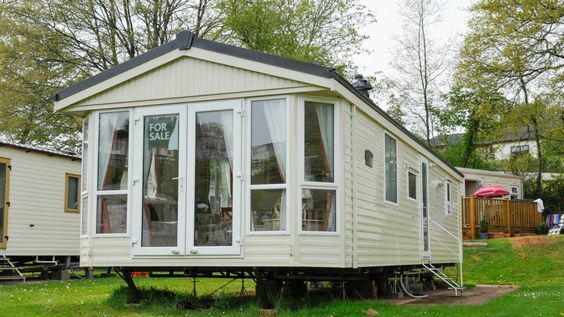 There has been a drastic rise in popularity of mobile homes. They are easier to maintain, do not take a lot of space and can be refaced and remodelled in a number of ways. So, why not save yourself the hassle and go for something as quaint as this? I have traveled in old trains. I have traveled in almost all sorts of trains, because, let’s admit it, trains are so fun to travel in! They have this perfect blend of nostalgia and hope and it is such a delightful experience to go on long journeys while living in trains. So, what if you bought an old train box car/bogey? There are many trains that are completely out of service. Their parts have been thrown away into junk yards and are probably not even used for scrap. Some are just recycled or melted, some ripped apart for other uses. You can save a box car’s purpose and give it a new lease at life, while being at rest, by turning it into a house. 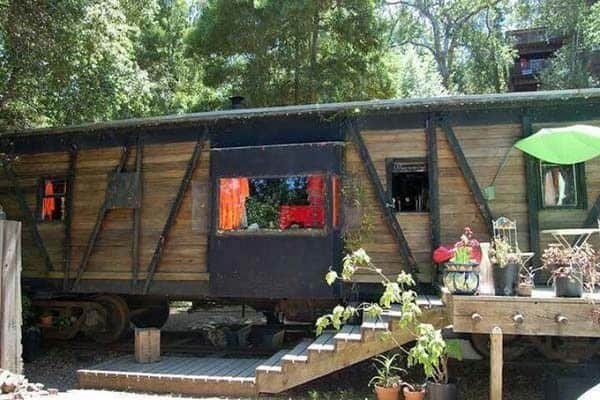 There is just so much that you can do with an abandoned boxcar and for cheap an expense, you will be surprised. 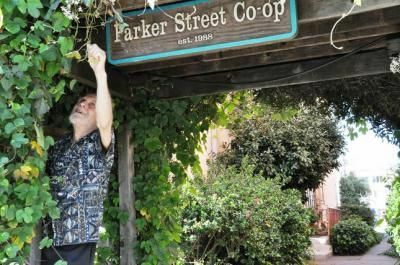 A housing co-op is like a commune, but not something that you establish outside of city limits or deep in the forest. There is nothing esoteric about it. In fact, a housing co-op is as transparent as it gets. You get together, you get a large piece of land, you all pool money together, for everything from construction to the amenities, and in that way you reduce the cost drastically and share the burden equally. You can either find such a co-op or start one. A baugruppen is like a housing co-op, but it is a little more specific and allows people to select the kind of people they want to build a community around. Moreover, it removes any hassle of a developer and in that way drastically reduces the cost of construction. People look after the needs of each other and just generally build a trustworthy society. This idea has been gaining popularity of late and it’s not too radical for you to perhaps start one near where you live. Yes, I am not fond of apartments all that much, but when done right, they can be amazingly warm and cozy and beautiful. Tiny apartments remove any need of unnecessary space and give you a sense of comfort. Moreover, they are far cheaper than traditional houses and big apartments and easier to maintain too. Plus, there is so much you can do to decorate a tiny apartment. 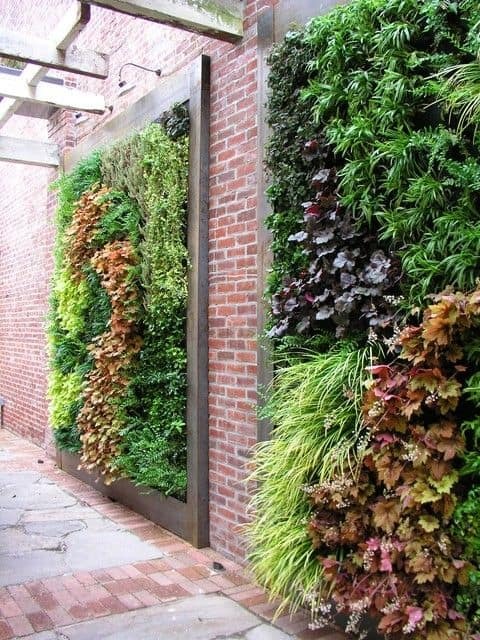 A green wall home is basically a fully thriving garden that is grown vertically on walls. 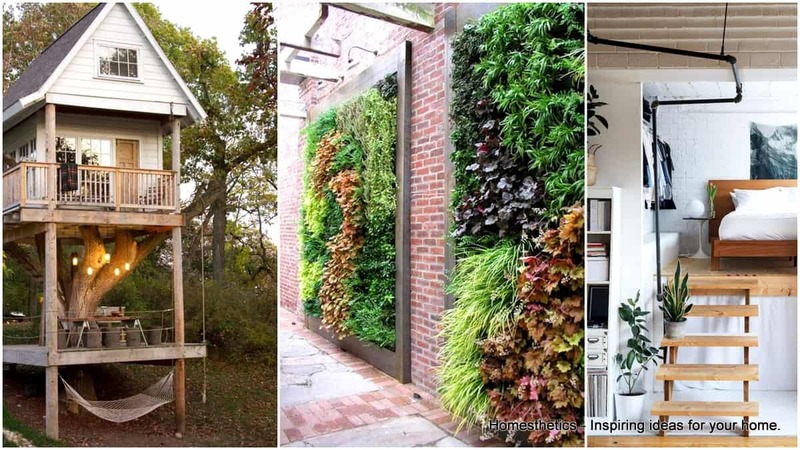 You can create a 360 degree living garden by turning every wall in your house into a garden. Now, it is up to you to decide if you want to implement this idea on a small scale or a large scale and if you want to keep any of this indoors or not. But, it is an eco-friendly and refreshing idea to mull over. I have lived in an apartment because I couldn’t afford to live in a big house. But, before I moved into an apartment, I used to live in a beautiful triplex. 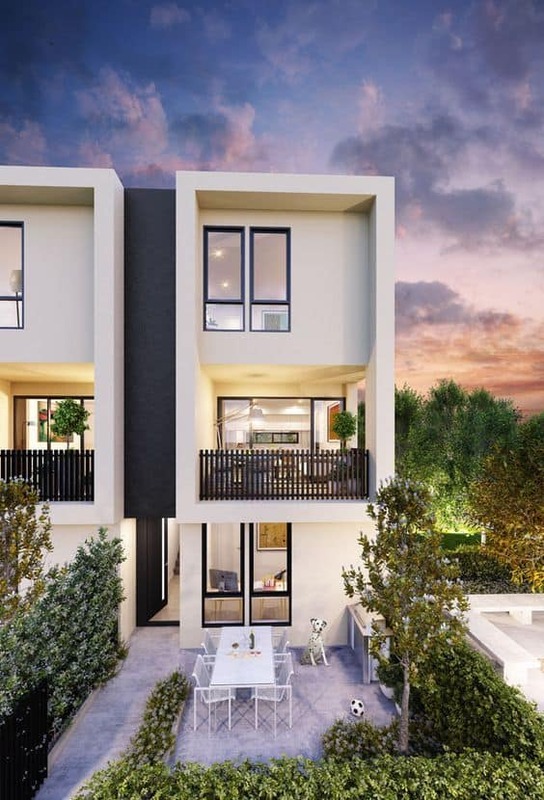 Triplexes and duplexes are not something you can outright term as alternative modes of housing, but they are definitely easier on your pocket, all the while giving you the comfort and feel of a proper, traditional home. You can have more than one person who isn’t a spouse or a relative living in a duplex or a triplex, so that helps. So, which style of alternative housing appealed you the most? Do you think you can use a bunch of these ideas and create a unique house for your own? There is definitely enough possibility to do just that. Let me know what you eventually come up with! Happy building!